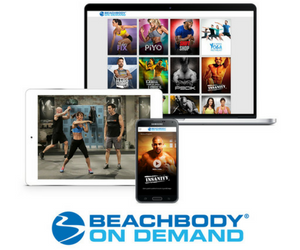 You are here: Home / Contest / Personal Trainer Tries Shakeology®, Becomes a Coach, AND Wins Sweepstakes! The Try Shakeology Today $1,000 Giveaway found its way to sunny San Diego California for another great story. Nasara G. is a longtime personal trainer who wasn’t sure what to make of all the Shakeology hype he’d been hearing, so he decided to give it whirl. Now in his seventh month on Shakeology, Nasara digs the taste, the nutrition, and the results he’s personally experienced—so much so, that he signed on as a Coach. Being a trainer as well, he now regularly recommends it to his clients, saying, “Shakeology is a high quality, low calorie, ‘filling’ shake that provides you with ALL the nutrients you need for the day…and it tastes good, too!” Well put, Nasara—and welcome to the Team Beachbody® family! 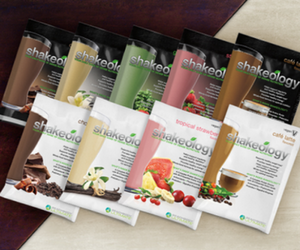 TRY SHAKEOLOGY TODAY! BE A WINNER.